Welcome to Attack the Pipes Lacrosse! Thank you for a great 2018 summer camp season. We hope that your daughter's 2018 camp experience was fun, educational, and rewarding. Please know that each camper's safety and welfare is our top priority and that we will continue to strive for excellence and assure that you child receives professional instruction from an outstanding team of coaches. During the 2018 - 2019 school year, we will have off-site clinics in two states (PA and GA). 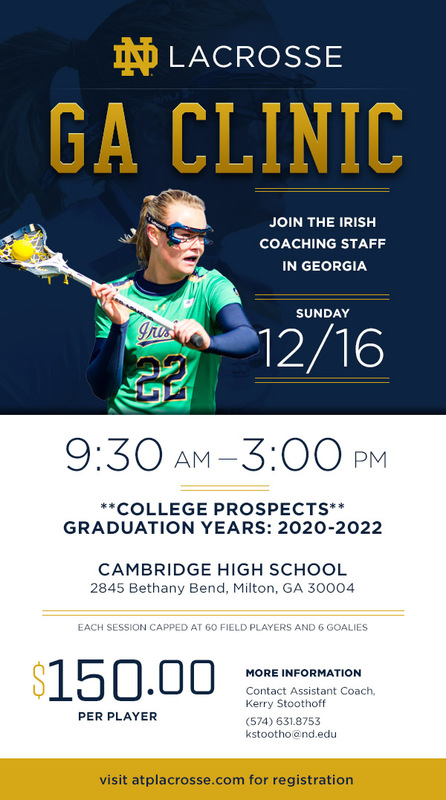 In the summer of 2019, we will offer lacrosse camps to accommodate every skill level: the beginner (youth), intermediate, and elite pre-college player. In each camp, sessions will be divided by skill level and development to enhance your individual play. Camps include small strategy and game-like drills to teach you the concepts of team play followed by scrimmages and a camp tournament on the last day of camp. If you need directions or would just like to explore our campus, you can use the interactive map below. Click "View Larger Map" to get more options and driving directions.